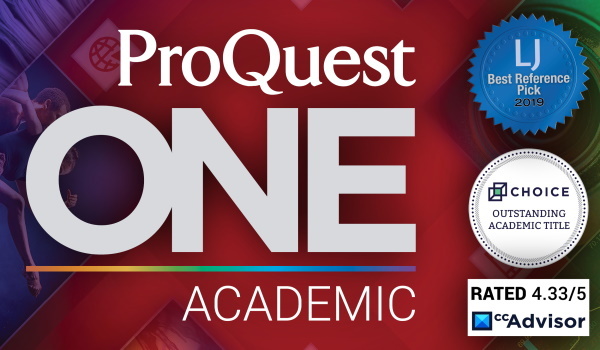 ProQuest supports arts scholars and researchers at all levels. Our expert abstracting and indexing results in searchable access to a global summary of published work in fine art, fashion, design, architecture, film, performing arts, and more. 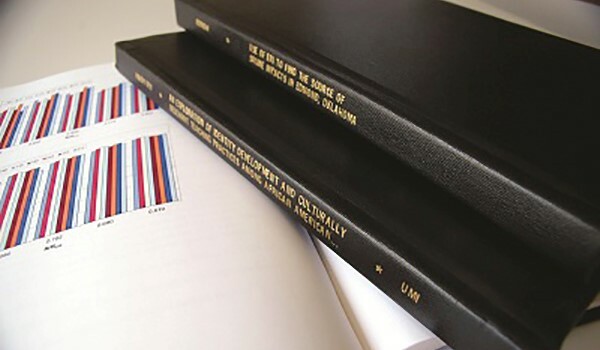 Vocational and scholarly work is supported by our partnership with leading magazine publishers to bring pristine digital facsimiles of key titles to your desktop, replacing torn and worn print issues. You can browse and retrieve articles, advertisements, illustrations and photographs from every issue of Billboard, Variety, Vogue, and more. 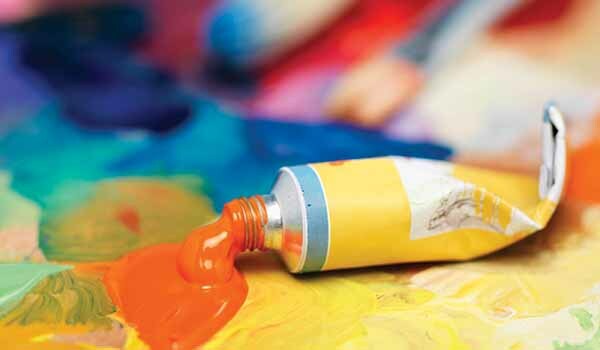 See our Arts and Literature catalog. 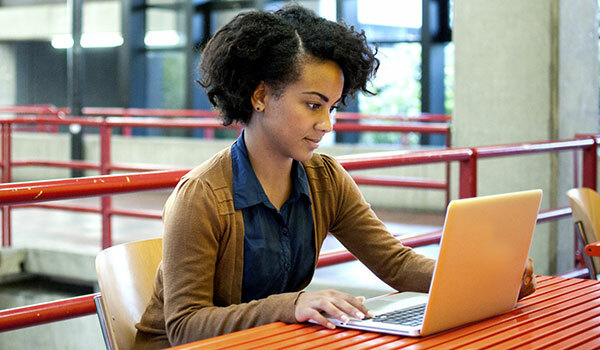 ProQuest's Arts Ebook Subscription offers anytime, anywhere access to 8,500+ titles including unique ebooks from Wiley. It covers topics such as art, architecture, dance, design, music, performing arts, film/screen studies, and more.